After months of rumors, Apple has, at last, announced its new AirPods. You can stop holding your breath now. The new in-ear buds are more powerful and offer improved battery life, along with better features. All for the same price, unless you opt for the new wireless-chargeable case. Here’s all you need to know about the most anticipated Apple product in years. 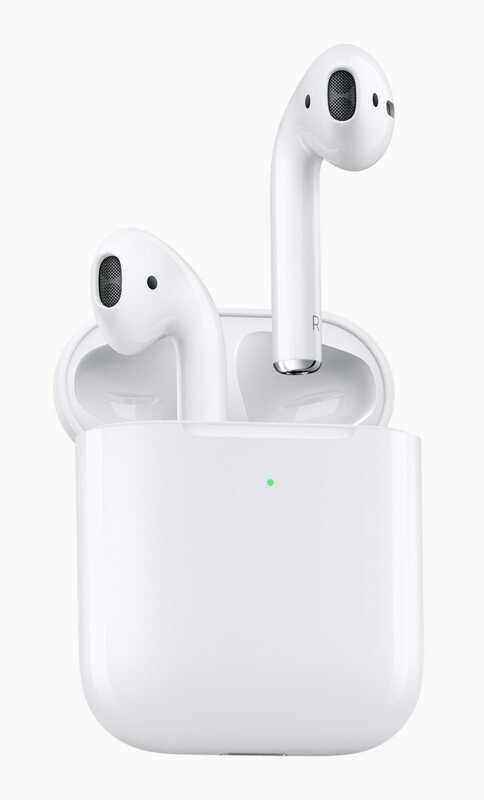 Apple describes its AirPods as the world’s most popular wireless headphones and one of the company’s most beloved products. That doesn’t seem too grand a claim to make. In any case, it means this upgrade is even more welcome. The new in-ear buds have been expected for months, with one marquee feature teased by Apple as far back as September last year. More recently, there have been rumors of amazingly fast wireless charging, along with new sensors, and even a new material to make them stay in the ears better. So, what’s the truth? Here’s all you need to know. The new AirPods will be simply called AirPods, as they are now. The first-generation model has now been retired and the new model is all you can buy, though it comes in two versions. When will they go on sale? They’re on sale now online and will be in store in Apple Stores from next week. 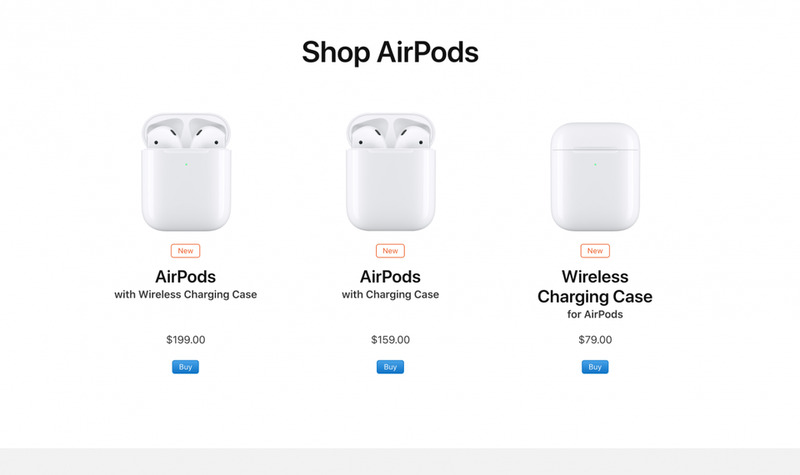 The price is $159, which is the same as today, even though the new AirPods include a new, more powerful chip. But if you want the wireless charging option, that means buying it with the Wireless Charging Case, for $199. You can buy the Wireless Charging Case separately for $79, also in stores from next week. The new AirPods come in two versions, one using a regular charging case, as previously. But you can also opt for a case that’s capable of wireless charging. To be honest, that’s the least surprising thing here because this new-look case with the telltale LED that lights up when charging, has been promised since September 2017 when the AirPower charging mat was first revealed. That has not yet gone on sale but indications are it’s nearly here. Talk time on the new AirPods will be 50% more than on the first-generation version. To drill down a little, previously talk time was two hours, so now it’ll be three. You can just ramble on and on. This is the feature tipped back in September. You no longer need to touch the earbud to invoke Siri. This means you can change tracks, adjust volume, or ask for directions and keep your hands in your pockets the whole time. This was also suspected as, after all, hands-free Hey, Siri seemed to suggest a new and more potent chip would be necessary. The new chip is called H1, not W2 as had been predicted. That may not seem important but actually, it is. The H1 is a brand-new chip designed specifically for headphones. 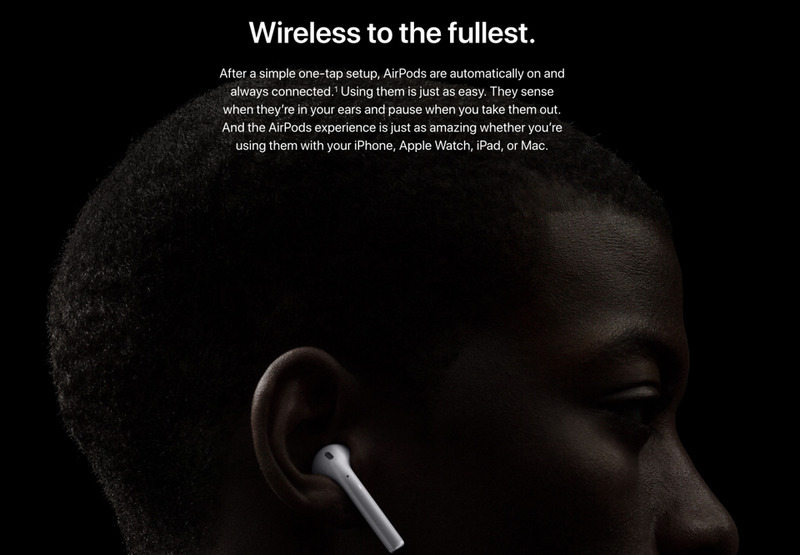 The chip offers considerable power efficiencies, which is how the AirPods can listen continuously for you to say, “Hey, Siri” without a dip in battery life. As well as greater efficiency, faster connect times are promised. 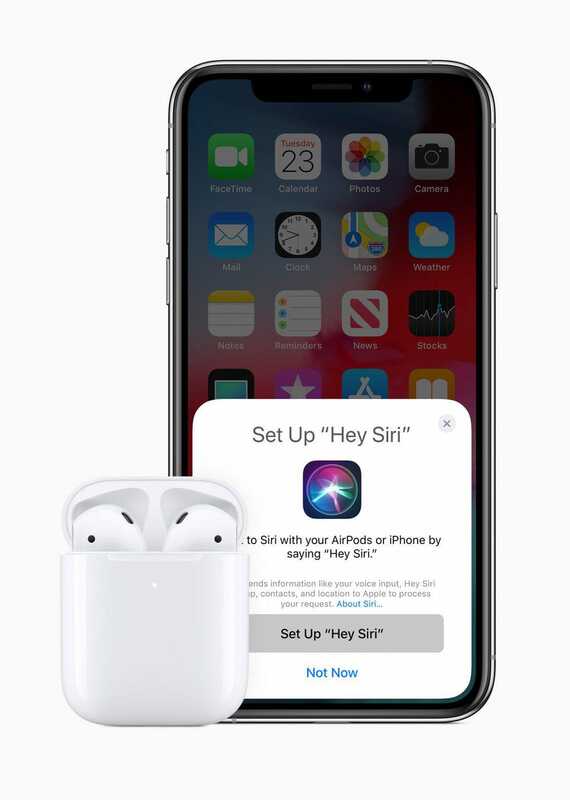 It means the AirPods will switch between devices up to twice as fast as now. Apple says the audio in a phone call will be transferred from an iPhone to the AirPods 1.5 times faster than currently. You can have the charging case engraved, for free. This is a feature that Apple has included on other products before, but it’s a new one for AirPods. Engraving is available for both the Wireless Charging Case and the regular Charging Case and is free when you check out online. Engraving is not available if you’re buying the Wireless Charging Case on its own. Is this enough of a change? The new chip, which also promises faster connections and clearly is more efficient, given the new talk time promised, is pretty cool. And wireless charging is a definite improvement. It’s a shame the new, matte finish that had been rumored hasn’t transpired but, hey, that’s something to look forward to. Previous Xiaomi launch Redmi AirDots Wireless Earbuds ..